Even though they are often considered as simple, ukuleles are pretty difficult to manufacture. That is, if you want the end product to be a quality one. Today we are going to list some of the best ukulele brands out there, and tell you exactly why they hold such a status in the community. Chances are you will see some familiar names. However, some of these are probably going to be completely new to you. 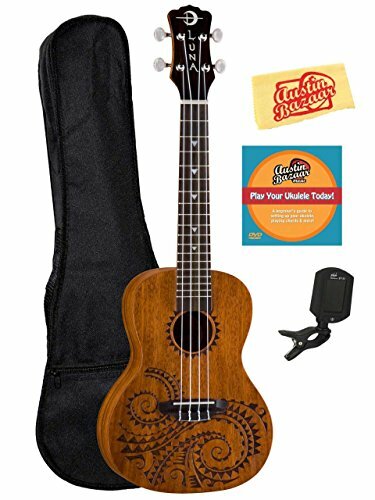 The thing with ukes is that every brand infuses their instruments with something unique. Just like Martin guitars have that specific tone, so do ukuleles made by different brands. In other words, the company you go with matters beyond price and build quality. With that said, let's just right in and see which brands are dominating today's market. Ukulele is an instrument that is most often associated with Hawaii. Many people envision this instrument being made of Koa by a master luthier born and bread in Hawaii. That is not always the case. While most of the best ukes are indeed made in Hawaii, other places around the world also have something to offer. Kala is a company located in California, United States. Their mission right from the start was to design and produce quality ukuleles no matter what segment they belong to. You can divide their offer into two main categories. Those ukes hand made by their luthiers, and those which are manufactured off-shore. Interestingly enough, both of these offer the same type of quality control. Kala's policy is one of where there is simply no room for compromise. Perfection, as unachievable as it may be, is the goal. This type of vigilance is exactly the reason why they went from a new kid on the block, to one of the industry's leaders within a decade. Going with Kala's ukes is always going to be a safe choice. This is a company of uke fans and players whose only goal is to offer instruments they enjoy playing themselves. 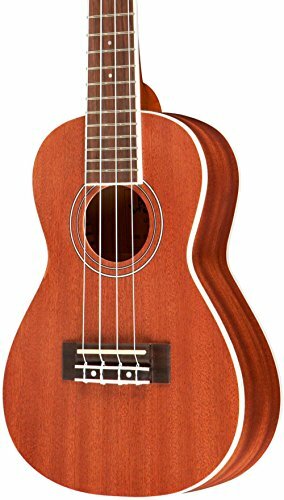 They produce a particularly nice concert sized ukulele - you can check it out on my list of the best concert ukuleles here. Unlike Kala, Cordoba is a brand that is better known for their acoustic guitars. With that said, the story of Cordoba explains perfectly why they are at the very top of ukulele market at the moment. It all started Tim Miklaucic, the founder and CEO of Cordoba. Ever since he was young, he was fascinated by acoustic guitars. One thing he noticed is that almost no one plays classical, nylon string acoustics. 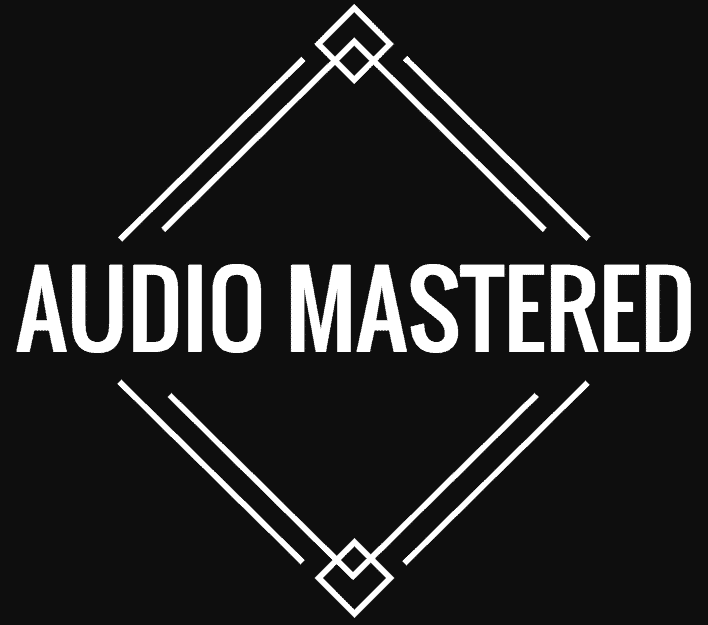 After discovering the mellow sound of a quality classical guitar and getting heavily involved in this instrument, he set out to change the game. With Cordoba, not only did he bring back the nylon strings to the main stream, but he also attracted like minded people. Going into ukulele market was only logical. With their collective experience, knowledge and skill, the luthiers of Cordoba knew exactly what they had to do. 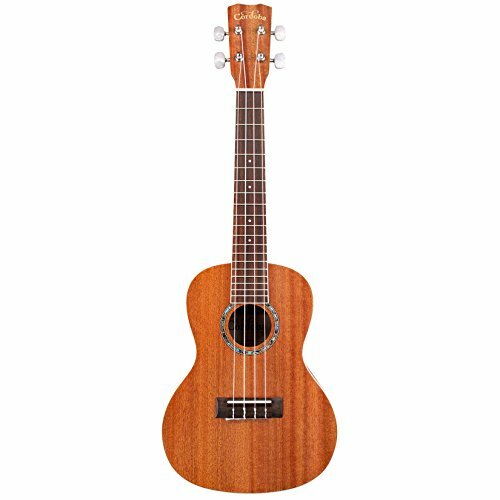 The result is a rather rich selection of impressive ukuleles which bring the type of performance is very profound. On top of that, Cordoba's ukuleles come in various price ranges. From hand built ones to mass produced models, each single ukulele is thoroughly inspected before it is allowed to leave the factory. As you have probably noticed by now, vigilance in quality control is a common trait of all top tier uke brands. If two brands we have just talked about belong to the more conservative category, Luna Guitars is on the very opposite end of the spectrum. Their ukes feature the same, if not better quality than those of Cordoba and Kala, but they also bring a very interesting twist. Luna's general policy is focused on art every bit as much as it is on quality. Their instruments, which go far beyond ukuleles, all have a tangible character. It is visible in their design, the way they finish every uke, the way those ukuleles play. With Luna ukuleles, you are not getting pure clinical performance. You are getting an adventure that is has a back story, a main character and a long path ahead. In terms of different segments, Luna offers a couple of different ukulele families. Each one is different in its own way. 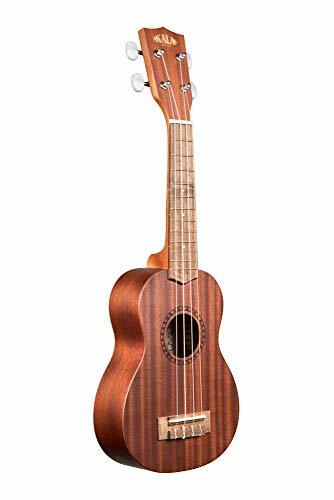 You can get an absolute top tier ukulele, or you can go for one of their lower end models. No matter which one you choose, it will be unique in its own little way. Last but not least, we have Lanikai. Of all the brands on this list, Lanikai is the only one that keeps a good portion of their production on Hawaii. This brand appeared when one of Kala's master luthiers had taken his own path due to differences of opinion. What resulted from this event is something many are grateful today. Lanikai and Kala share the same manufacturers for their entry level models, which is why many like to say that there is basically no difference between these ukuleles. That is true to a certain point. However, once you step into their top tier models, things change radically. Lanikai's ukuleles have a different flavor, a different vibe to them. None the less, these are some of the best instruments on the market. Lanikai is one of those companies that puts a lot of value in networking. They have collaborated with many legends of the ukelele industry, gaining valuable experience with each such event. If you are looking for Hawaii made ukes, Lanikai is the brand to go with. 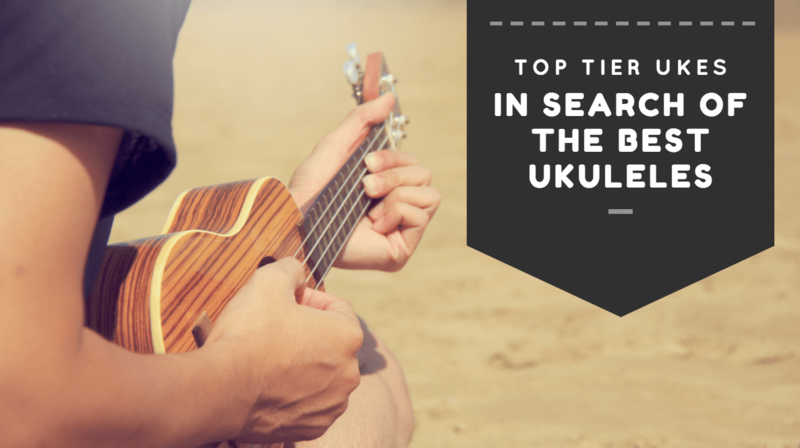 What we listed above are among the best ukulele brands you can find on the market at the moment. Each of these has a very elaborate story. That story, different from brand to brand, is exactly what gives their ukes character. Figuring out which one is best for you will take time and experimentation. Sometimes it all comes down to what feels good in your hands. On that note, each of these brands is rock solid in terms of quality.